I have a love of all things beauty and always have since I was younger. Back in the day before having kids, I used to get Vogue and In Style, as well Lucky Magazine. For the last few years, I admit I have been out of the loop, as far as fashion and beauty goes. I was lucky if I got to read my monthly free subscription to Parents magazine. But recently, I subscribed to GLOSSYBOX and have shared my monthly subscription finds with you. This month, GLOSSYBOX teamed with BYRDIE, which is labeled one’s destination for all things beauty. BYRDIE, for those, who may not know is online beauty magazine indeed dedicated to beauty. It was launched to give all celebrity makeup tips, as well as give a look at the latest products on the market, too. BYRDIE is really a one stop place for all fashionable news for all true beauty fanatics. So, I was truly excited when I received this month’s GLOSSYBOX that collaborated with BYRDIE on this month’s subscription box. 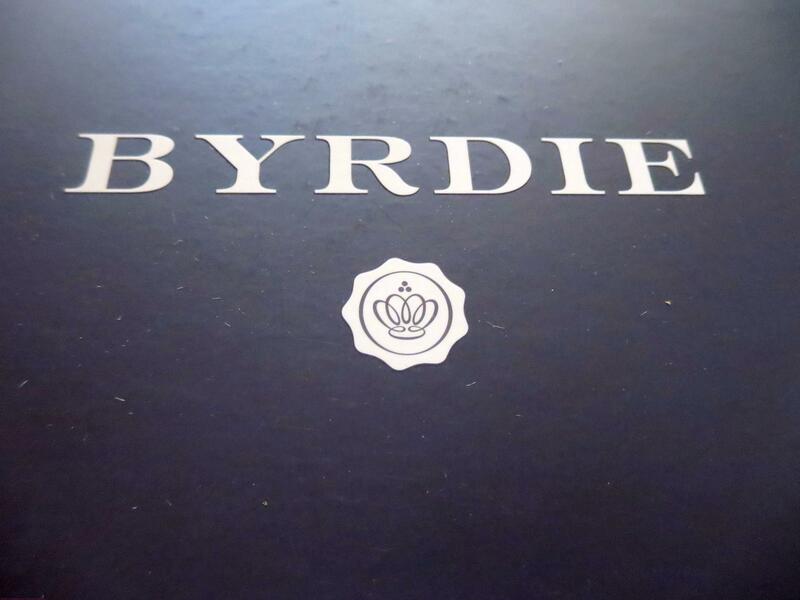 Would you like to know what was included in this month’s GLOSSYBOX from BYRDIE? ~ I loved this lip gloss from first use and must admit the color is perfect for my skin tone, plus I am a huge fan of lip gloss, because my lips are always so dry, but not a fan of much more to use then gloss land definitely not a fan of lipstick anymore. So, this is now in my makeup bag in my pocketbook at all times. So probably one of my favorites so far from all my GLOSSYBOX gets, yet! 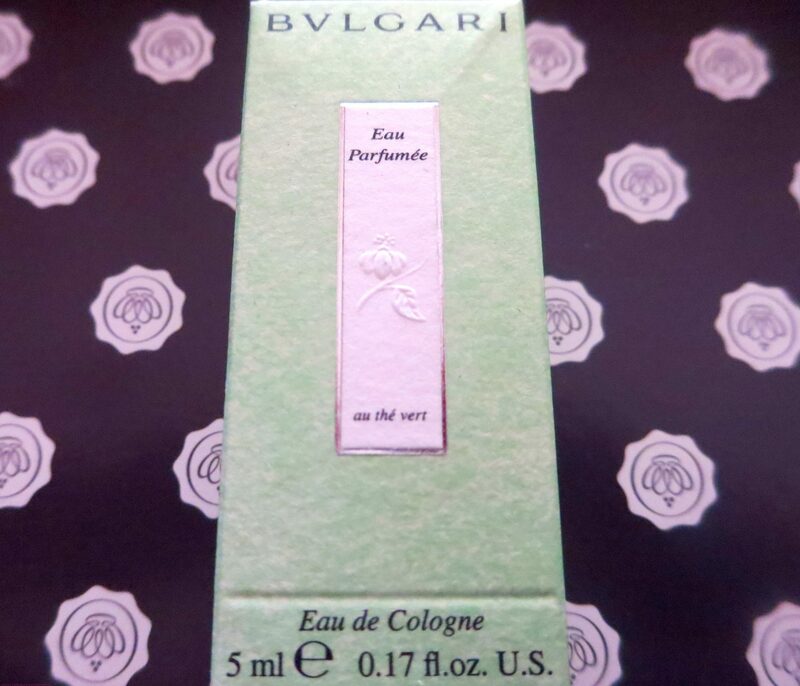 BVLGARI Eau Parfumee Au the Eau De Colgne: Full Size $85 / 2.5 oz. ~I also love trying new perfumes and must admit the scent here is a citrus/floral bouquet is very appealing. The one thing, I am not a fan of with this sample is the actual container it came in, because I would rather have a spray then have to dab it on with my fingers, because then I am in need of washing my hands before touching other things. So, I have used it, but not as much as I would like, because of the actual application. Just a pet peeve of mine, I suppose. 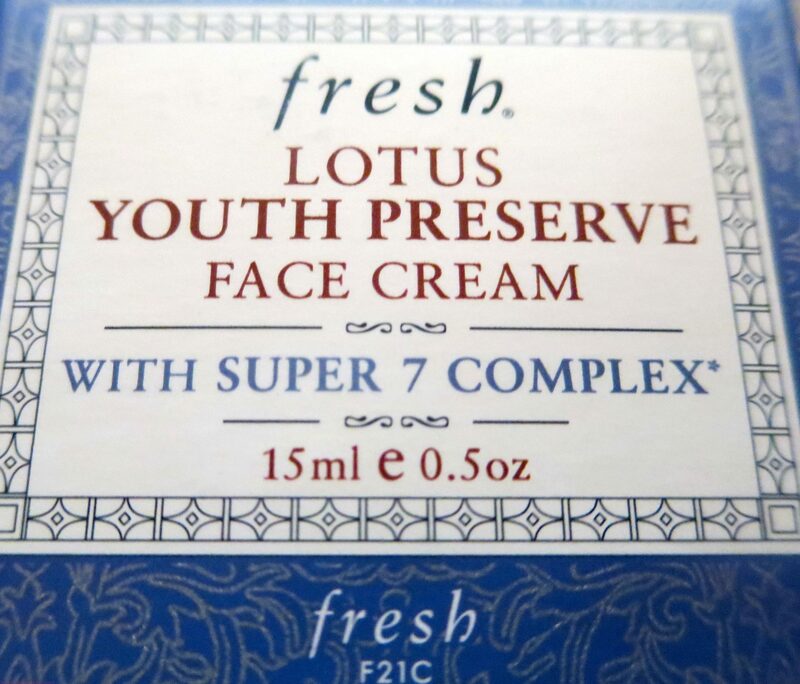 FRESH LOTUS YOUTH PRESERVE FACE CREAM: Full Size $42 / 50 ml. ~ I still am not seeing a lot of fine lines yet thankfully at the age of 36. In my family, I must admit we have pretty good resistance to wrinkles and has always been a bit of a joke about us finding the fountain of youth, but still doesn’t stop me from wanting take care of my skin. And this face cream truly is a wonderful addition in my skin regime daily for that. It is lightweight and as far as I can tell pretty near perfect, as far as a daily moisturizer can go. Totally would recommend this one and have also been using it everyday before applying my makeup. 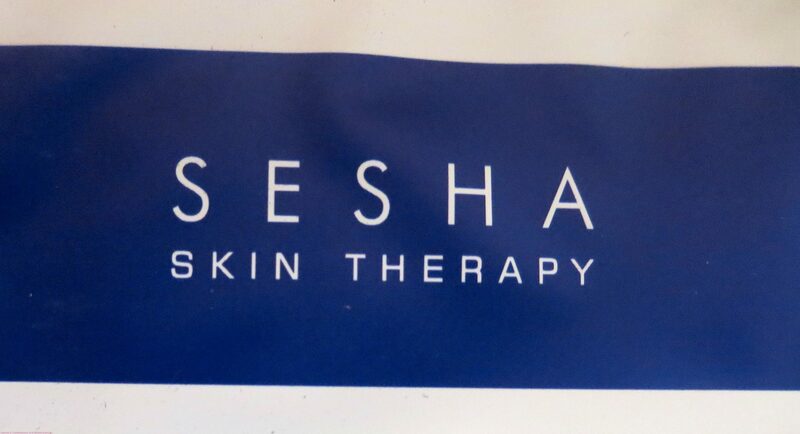 ~I will be honest and share that I have not used this mask yet and probably won’t. Not because it isn’t worthy of using, just not a face mask person to be perfectly frank with all that read this. 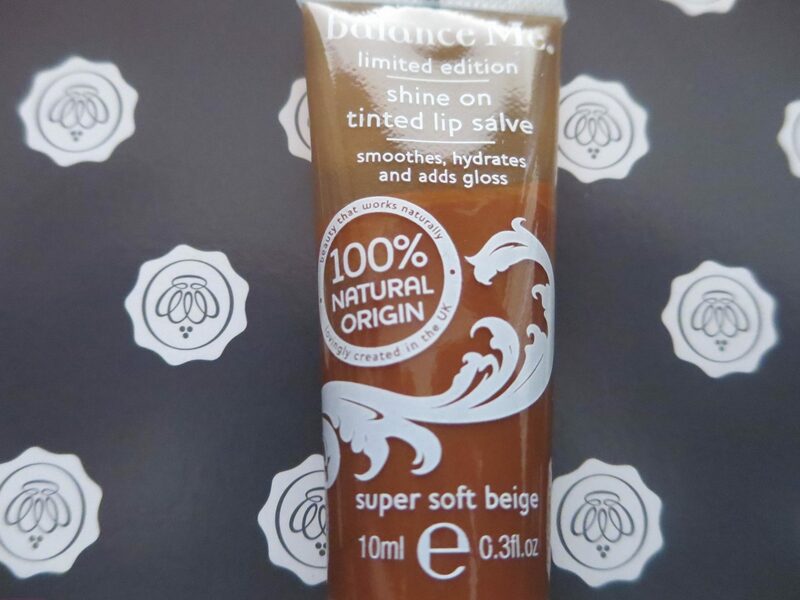 I have to be honest this is probably the one product so far that they could have left out of any of my GLOSSYBOX’s, because I just can’t seem to get into this concept for myself. But that said, I have heard great things about this type of product and if this your thing than would tell you that this particular mask is so supposed to be the perfect finish to anti-age regime at home. 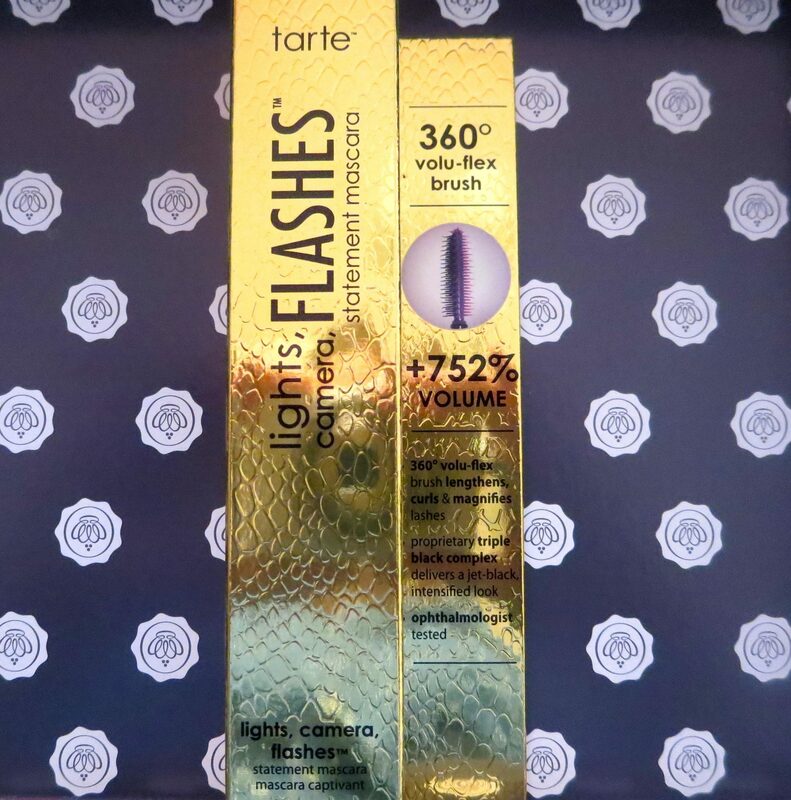 TARTE LIGHTS, CAMERA, FLASHES STATEMENT MASCARA : Full Size $23.00 / 0.31 Fl Oz. ~I have sampled a few different mascaras over the last month, but if you are looking for a mascara that will lengthen and adds volume to your lashes, then this is the product for you. It is truly a miracle worker. See I have very thin and short eye lashes (thankfully my girls do not seem to take after to me for this one and will be thankful as they get older for this!). Seriously, put this on and it truly was like having new lashes. And best of all it doesn’t clump or run. Truly very long lasting, too. Definitely would recommend this mascara. Weekly Affiliates Offer (Always Check My Sidebar for More, Too! Layla Grayce is turning nine! In celebration of their anniversary, Layla Grayce is offering a 15% off sitewide sale through 11/8 with promo code HAPPYDAY. Don’t miss your chance to shop and save big on french & cottage furniture, nursery decor, gifts and more. Happy Shopping! I used to get all of those magazines, too, back in the day. Now…I am seriously lacking in the glamour department. I never know what new products are out there…until now!! I need to get some Glossybox action pronto! FUN!! I have never tried any of the "box" subscriptions out there. I always wonder if I would really get my monies worth – this one sounds pretty good!! My recent post The Joys of Moody Teenage Boys!!! I used to read the same magazines back in days long gone by. I used to love to try all the new makeups out there. Now I'm lucky if I get to put on mascara. Mascara is my one item I feel like I MUST have each day. I feel naked without it. I'd love to try some new products. Just dropped by to wish you a wonderful day, Janine! I have loved my lip gloss, not just to wear alone, but to soften stronger lip colors. I find that harder colors don’t match who I am. I am so with you April and not a fan of darker lip colors either and like softer, more neutral shades when it comes to lip gloss. Glossyboxes are so right up my alley! I used to be a huge lipgloss fan but now I am obsessed with lipstick! I can totally see how that color would be perfect on you, it is so pretty! You lucky girl! I feel like I have so many lines under my eyes already! I absolutely love the Fresh cream, their products are always amazing! October's box was great but I can't wait to get my November Glossybox and see what's inside. Do you always get full sizes of products? That sounds awesome! Some of the products are sample size and some are full size in each box. Depends on what they send, I suppose. And I wish I liked the mask, because it looks awesome, but just so not my thing. Glad you loved the boxes and renew your subscription. There should be at least a little pampering for us moms 😉 The lip gloss indeed looks awesome. I think I tried the perfume at some point but it wasn't really my taste, but glad you liked it! I know Stephanie and seriously couldn't agree more about us needing something just for us. And the scent of the perfume was Ok, just wasn't a fan of the application. I'm totally face mask person! I think it freaks out my kids but every now and then for a special occasion, I like to make my own. In fact, I got a perk at Klout today and it was face masks! Too funny. Tinted lip salve is my favorite! My recent post That’s Just The Way It Is. I have the light, thin lashes too so I'm curious about that mascara! What a fun box to look forward to! Thank you Kristi for saying that and I know I have sensitive skin, so always helps to find products that don't irate that for me. Never really gotten any of these subscriptions and yet just like yours recently I have read about a few that seem to be worth the deal. I just like you was a big fan of these magazines and was always up to date on the latest, well that all has changed and now I'm more into A B C's and all that good stuff that comes with having little ones LOL. Thanks so much for trying to put us back in the loop. Mary, I am so with you on sanitizers and so not a fan of how sticky and drying they are to my skin, too. Lizzy, I may not have as many wrinkles, but the dark circles from lack of sleep back when the girls were really little and the gray hairs I got going on (in need of a touchup soon) frighten me when I take a good look in the mirror. So, totally know that feeling and you aren't alone! I can see you've been a very busy girl! 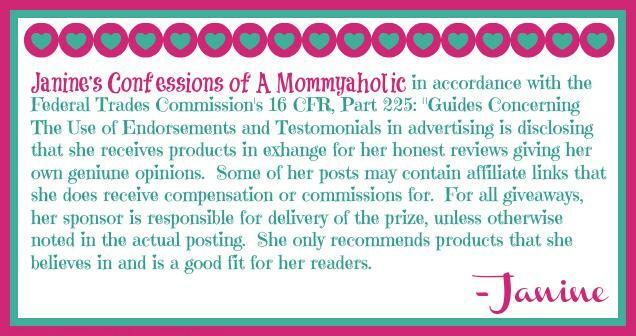 Thanks for linking and commenting on my blog! I was wondering if you'll have the guest post ready for me this month. And, it's not meant to be extensive, because I know you are busy and many readers enjoy getting the nuts and bolts. I was also thinking if you mention how you set up the "Lovely Sponsors" side of blogging. Have a fabulous week! Tina, I haven't forgotten you, but I have had a house that has been overrun by illness here and just trying to keep up with my own two sites right now to be quite honest. Emma started with running a fever and throwing up, just as she was getting better, Lily got it and then a few days into that I started to feel less then perfect. I have had both girls home from school, too, because of this. And when I could do more writing late at night, I am just too tired that I go to bed and collapse in it at night. So, I will be honest I may need to be done sometime in the next month or so, because I am a bit behind on my own (I pre-scheduled a bit-so thank god for that). I googled the mascara to find out where I can get some. I also entered the giveaway. I love your review of this box! I did use the mask but I have a good ten years on you and it did say for mature skin. It did some tightening, I can attest to that! I didn't get to try the mascara and am going to have to hunt it down in the teenager's room to give it a test. I like the moisturizer and lip gloss as well and am with you on preferring a spray perfume but I do like the scent. I like comparing our reviews…it's fun! So I'm glad you signed on for a little bit longer! Hi Janine! Dropping by from the Pin it Party, have a great weekend! that is awesome. so glad you renewed so that we can get to hear more about these amazing products. i love fresh! love their lotions, love everything about them. they have such great scents. not too perfumy.